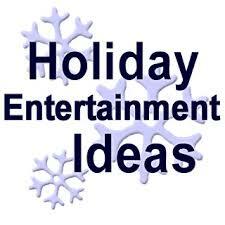 It’s not too late to book your holiday entertainment! Rex Havens takes the very heart of the world around each of us, applies his own gentle combination of logic, bemusement and insanity, and offers it back to his audience in a way that is engaging, thoughtful and hilarious. A former college professor who made the unusual transition to the standup comedy stage in the ’80’s, Rex has always believed that laughter is the best defense against a confusing and challenging world. Rex’s take on marriage and family has propelled him to performances in all 50 states and around the world. For more inforamtion on Rex, click here. Steve Brogan is one of those rare entertainers who can entertain any audience of any age with his incredible and unique talent. 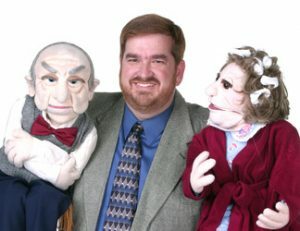 He mixes stand-up comedy, ventriloquism, audience participation, improvisation, along with his astonishing voice manipulations, all to the benefit of comedy-seeking audiences. For more information on Steve, click here.